What do you really want to do? For Ari Meisel, answering that question is the key to happiness. 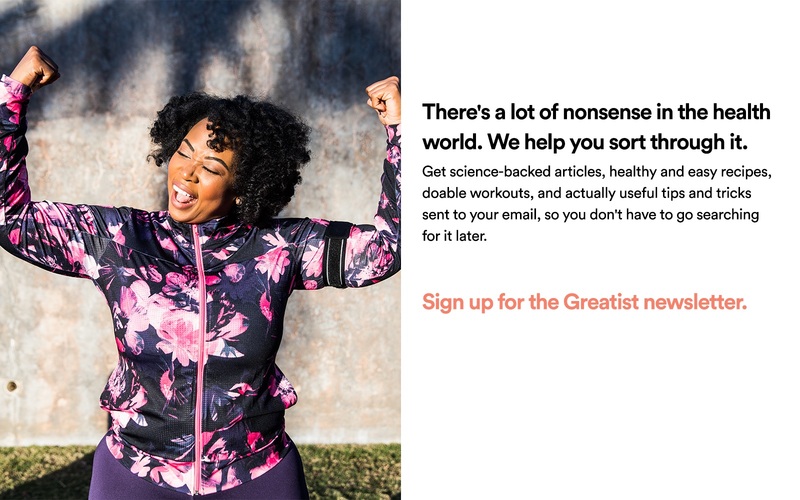 Meisel runs Achievement Architecture, a New York City-based coaching program that helps people overcome health challenges, manage their inboxes, and basically get more efficient at everything. His blog, Less Doing, More Living, features productivity tips that range from FOMO to dealing with information overload. In the past few months he’s published ebooks on virtual assistants and workout speed, and written for publications including Mashable and LifeHacker. Meisel’s success is partly inspired by his personal struggles with Crohn’s disease, which he turned into a captivating story for a TED talk in May 2011. We sat down with Meisel to hear how he juggles his responsibilities as an efficiency consultant, a real estate developer, and a dad. Here he shares his best tips for staying happy and healthy in a world of chaos. How would you define efficiency? My definition of success is if you are better today in any single way than you were yesterday. I look at efficiency in a similar way, that you can always do things smarter. Efficiency to me is that constant game of making things work for you. I wonder how you define progress. People set really unrealistic goals. So for instance, “write book” would be a terrible goal. It’s just not specific. It’s not measurable. I’m very big about setting micro-goals, or very, very small goals. So for that person who needs to write a book, for me a goal would be write a hundred words. Progress is hitting those micro-goals. Do you think a lot of Americans today struggle with issues around organization and productivity? Yes. Definitely. There is a kind of tendency to pack as much into something as possible without really enjoying the experience. Plus people have to realize that email and cell phones are tool[s] for you to be able to communicate with your world. They are not meant to be a tool for the outside world to get a hold of you when they want. It becomes a leash. Do you think it’s possible for somebody to become too obsessed with getting things done and being really organized? Getting too obsessed with getting too much done, yes that’s probably bad because that’s not the point. The point is to get the things done that you wanna’ get done. It’s not constantly the goal of who can do more. However I don’t think that it’s bad to be obsessive about organization. Because when you get an organizational system in place things do tend to run better. Somebody who becomes obsessive compulsive about things, where if something gets out of place they freak out, that’s different. Do you think that greater organization leads to greater happiness for most people? 100 percent. Because most people are just inundated and overwhelmed. That’s the word that I hear every day: “I’m just overwhelmed.” Somebody can come to me with a health problem or a productivity problem or a job problem. All of it boils down to the same thing. That person is not getting to do what they really want to do. And what generally makes people happy is getting to do the things they wanna’ do. Working backwards actually is really key. What it that would make you happy and what will it take to get there? I feel contrite if I say no, but I can’t think of any real example where I would describe a situation as overwhelm[ing]. And I have a four and a half month old son. The typical day starts about 5 in the morning, and I get up and take the dogs out, get my son up and get him ready for my wife to wake up ’cause she’s usually up in the middle of the night feeding him. Ever since I worked in construction I was always getting up at like 4:30, 5 in the morning. And when I was training for an Iron Man I was on the bike at 4 am every day. I’ll work out at some point during the day every day. I do CrossFit. And then I’ll have a mixture of client meetings, client phone calls, and then either I’ll teach my class at night or my wife and I try to cook at home as much as possible. The working out is definitely extremely important to me and my sanity. I guess part of the reason you like CrossFit is because it lets you work out very efficiently? I’ve pretty much done every physical activity. I’m a yoga instructor. I’ve done Iron Man. I was on the track team. CrossFit to me is the most efficient and effective and also the most motivating. There is a real emotional and psychological aspect that comes along with CrossFit because everyone does the same workout every day. It really helps you to break through some interesting barriers. Can you talk about why it’s important to take care of your health in order to be more productive? At the end of the day you are a human. If people are just go, go, go all the time they’re gonna’ burn out. You might be able to get something out of it but you’re not gonna’ be able to reach your full potential that way. There’s even taking the time to eat, to give your mind a rest. People deny themselves that a lot. Sleeping. If you’re not sleeping right eventually the ideas are gonna’ stop. You mentioned you do CrossFit every day, you did Ironman, and nutrition is important to you. Would you say that that pretty much covers your personal health and fitness regimen? I’m very, very good with my sleep. I mean, not the amount. I can get a full night’s sleep in five hours. It’s just about sleep quality. Iron Man is not a healthy body as far as I’m concerned. It’s a very frail, skinny body that can do three things really well for a long time. [My daily regimen is] basically CrossFit and eating a lot of unsaturated fats. Basically my diet’s about 60 percent fat. In this country people don’t get enough fats. And our minds feed on fat. What’s been your favorite part of helping people get more efficient? After six years of working in green building [environmentally sustainable building construction], where I’m supposed to be making the world a better place, this is the first time every where I really feel like I’m helping people. Being able to help people take advantage of [something] that they couldn’t take advantage of before, that’s really nice for me. 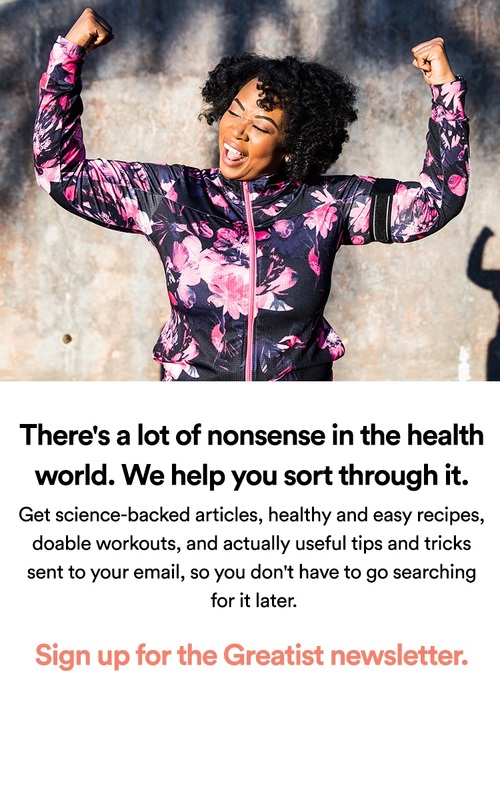 And then of course seeing people overcome health challenges is my favorite thing. Would you say that you have one specific passion? Probably helping people. But that sounds like I know how to do it and I’m constantly learning. The real estate aspect, the passion there is building things and making things more efficient. So I guess efficiency. Efficiency is my passion. For more from Ari Meisel, visit his website and follow him on Twitter. What are your favorite tips for staying efficient? Share them in the comments below!